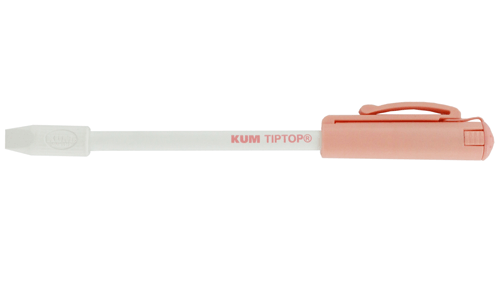 The Tip Top is the perfect attender for traveling and small pencil cases. Why? Because he is a pencil, eraser and sharpener in one. 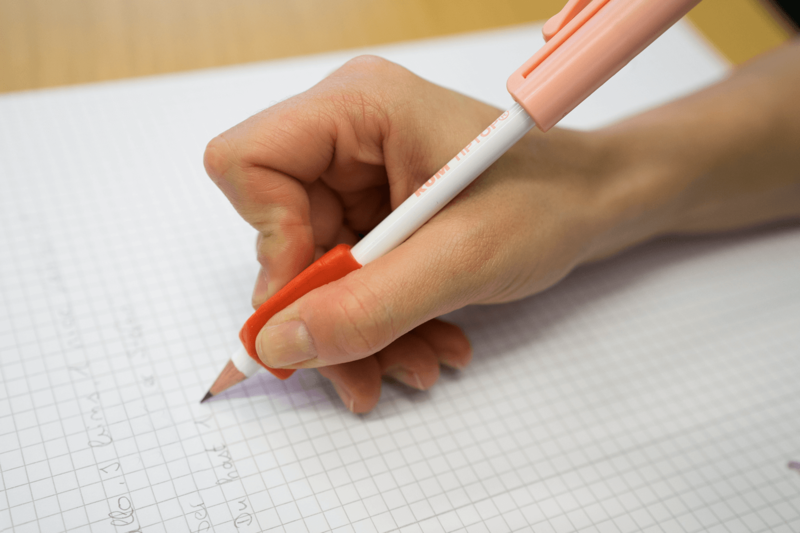 With the eraser cap you can correct your mistakes very fast and without smudging or damaging the paper. In addition, it serves as a protector and prevents your pencil from breaking. Due to the sharpener your pencil will always be pointed. Because oft the integrated hole cover the shavings will stay in the container and your pencil case clean. Furthermore, it extends and can be used as a protector cap. The all-rounder is not only practical and space-saving but also looks cool. Eraser and sharpener create a harmonious contrast to the pencil. 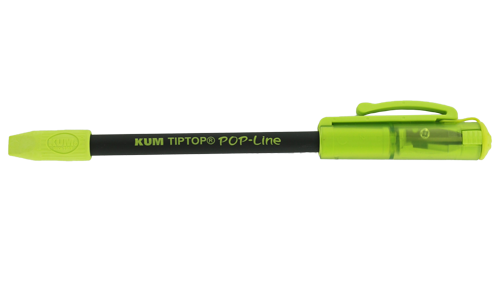 The Tip Top can satisfy in vibrant pop colors as well as in soft pastel.